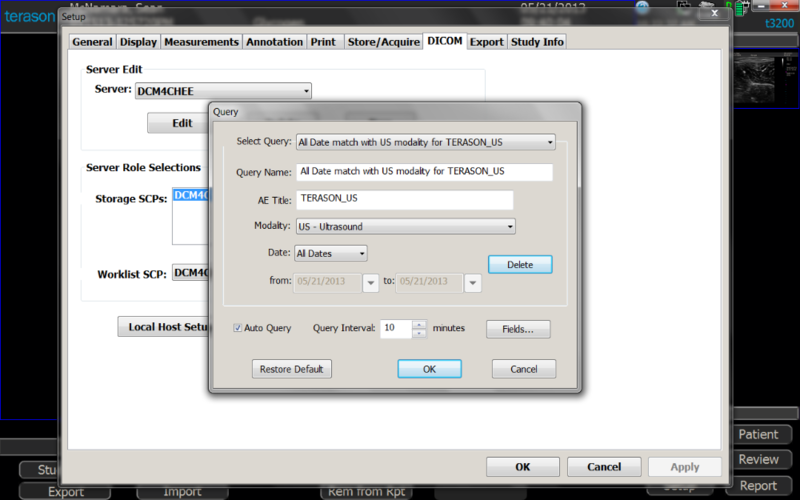 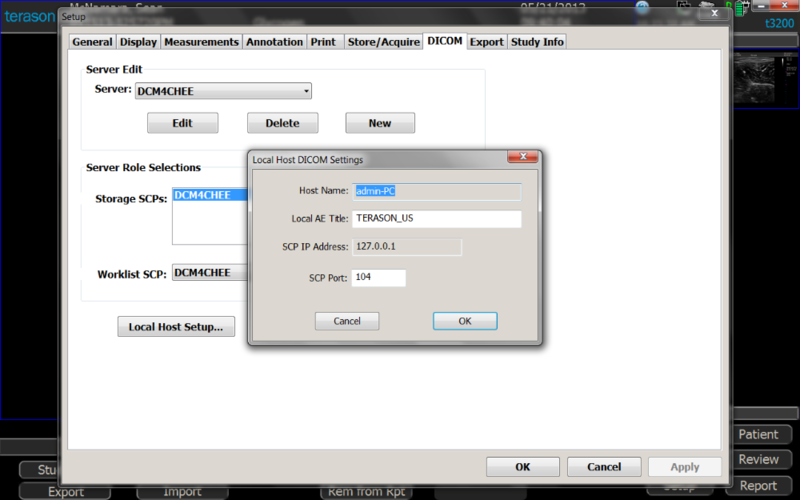 Install latest version of Terason t3200 software. 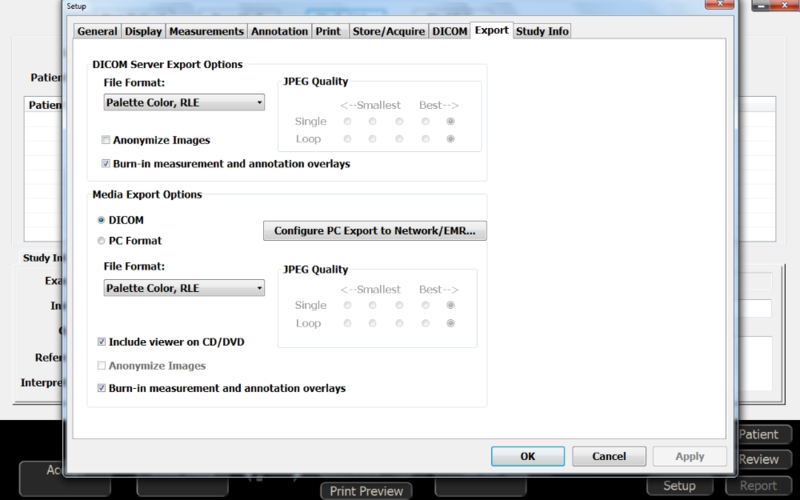 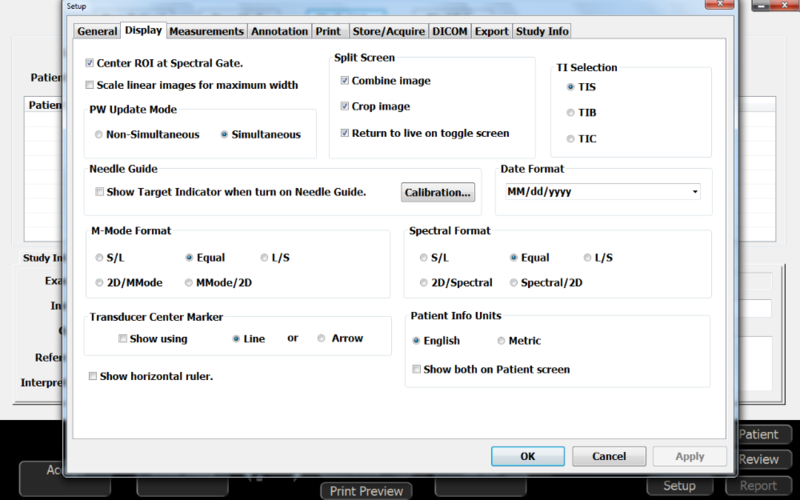 This is necessary as the latest version incorporates properly calibrated image settings that MuscleSound relies on. 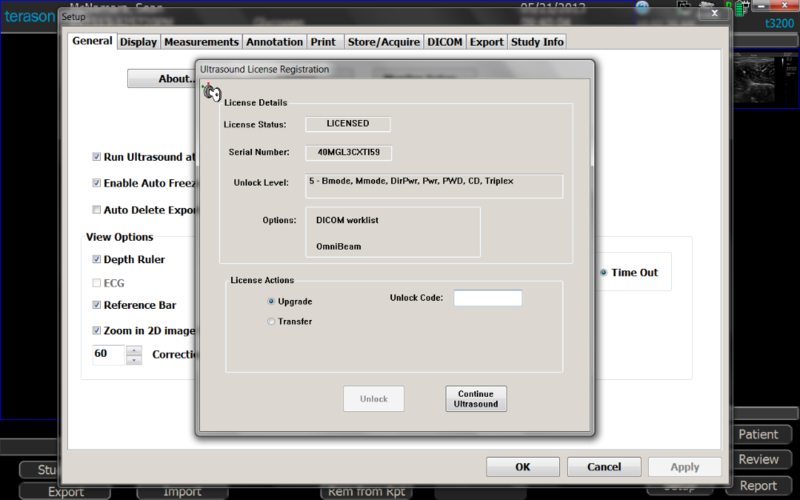 You will need to restart the machine and confirm all popups. 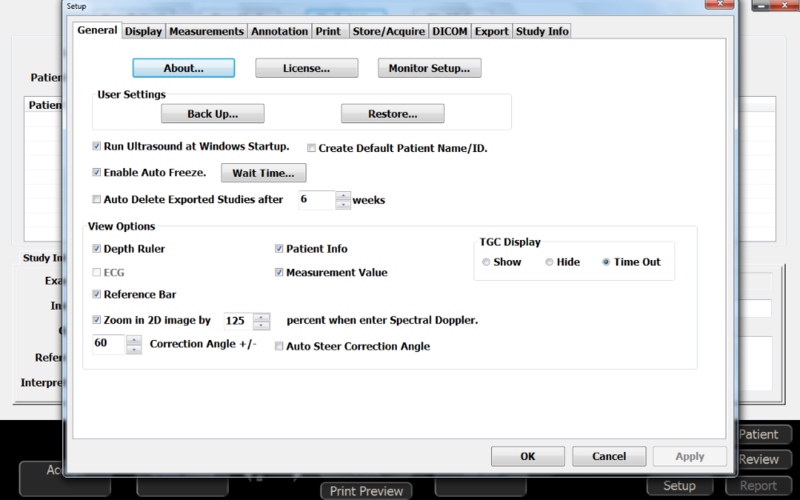 Select 'Presets' on the ultrasound screen. 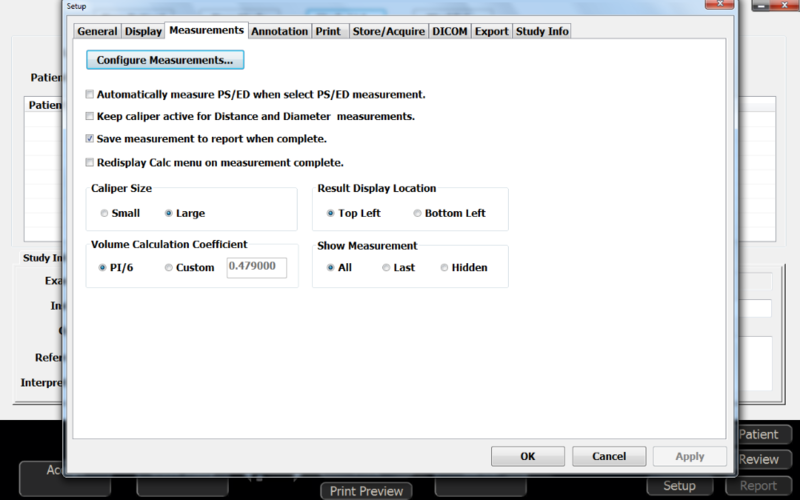 Select 'Save Settings' on the bottom left of the ultrasond screen. 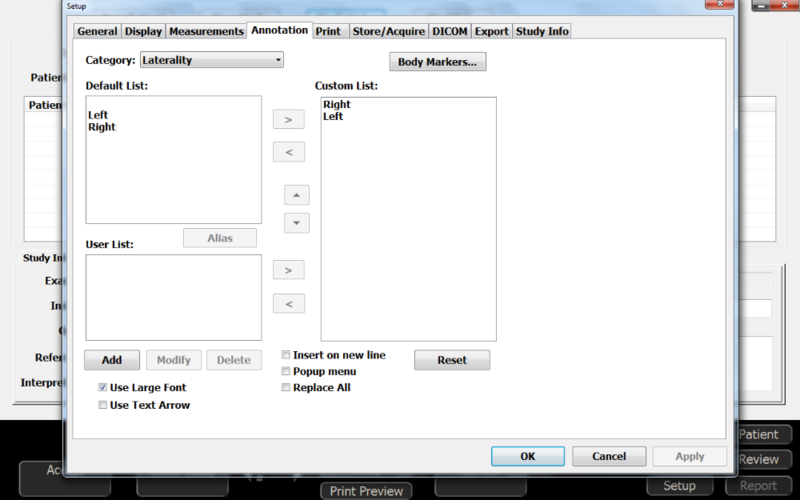 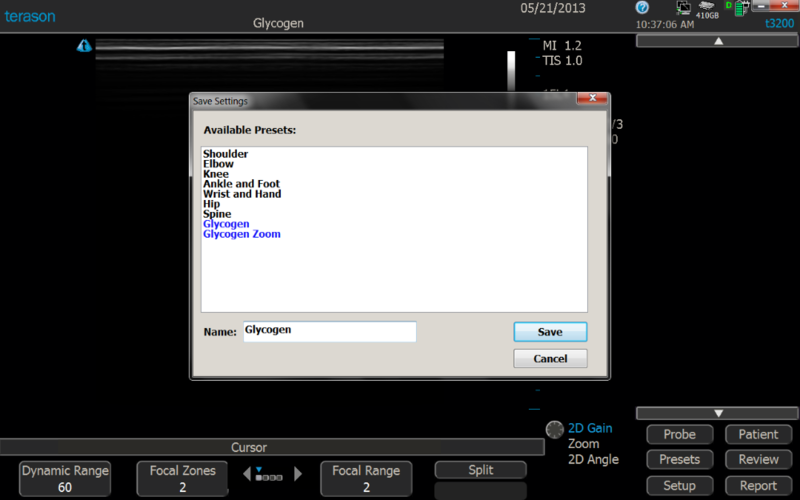 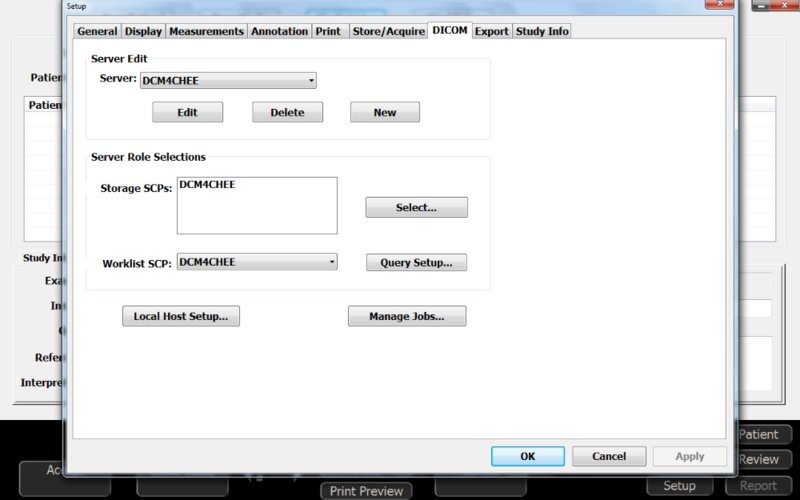 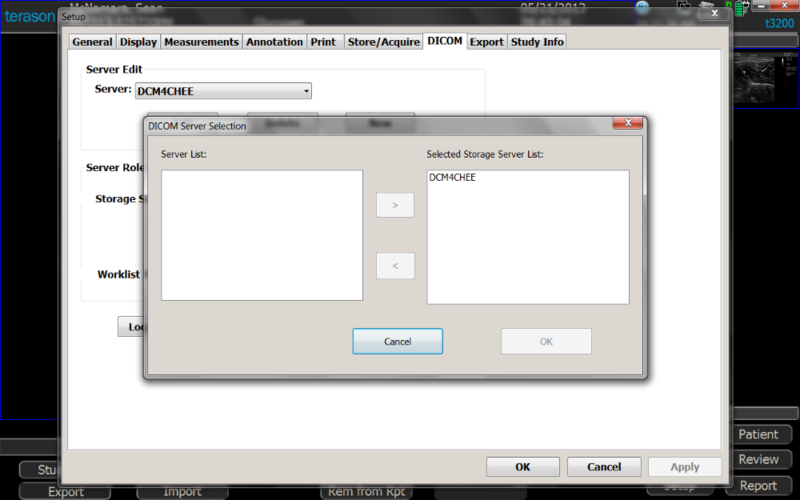 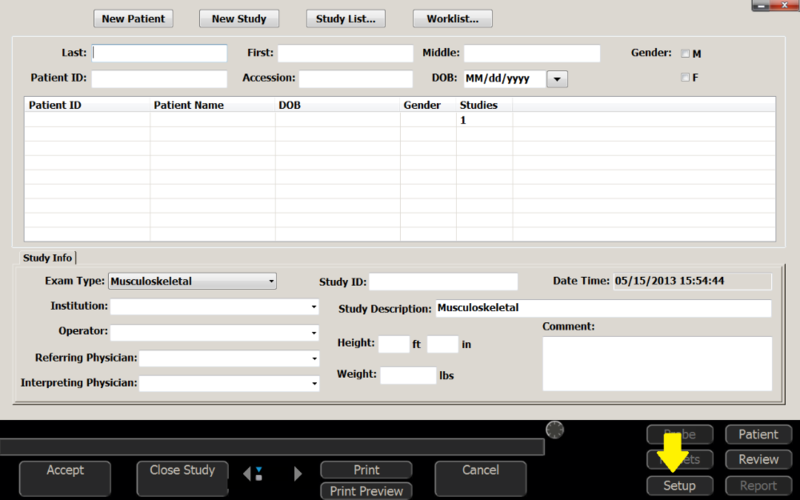 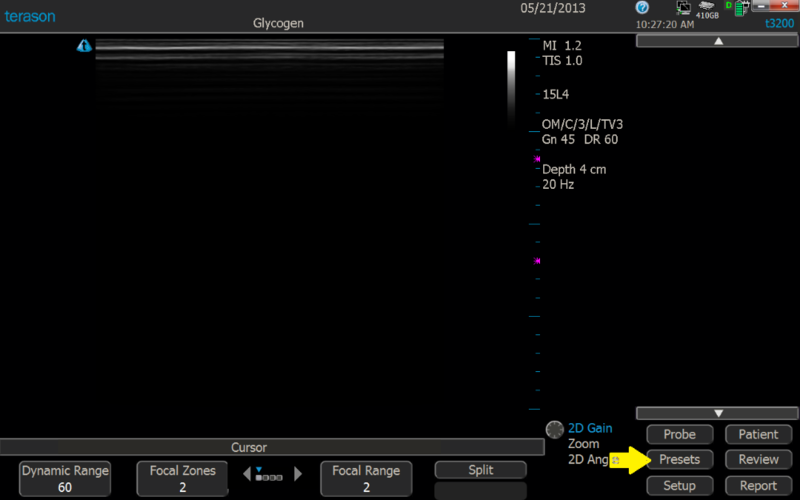 Name New Preset 'Glycogen' and Select 'Save' Use this preset for all scans. 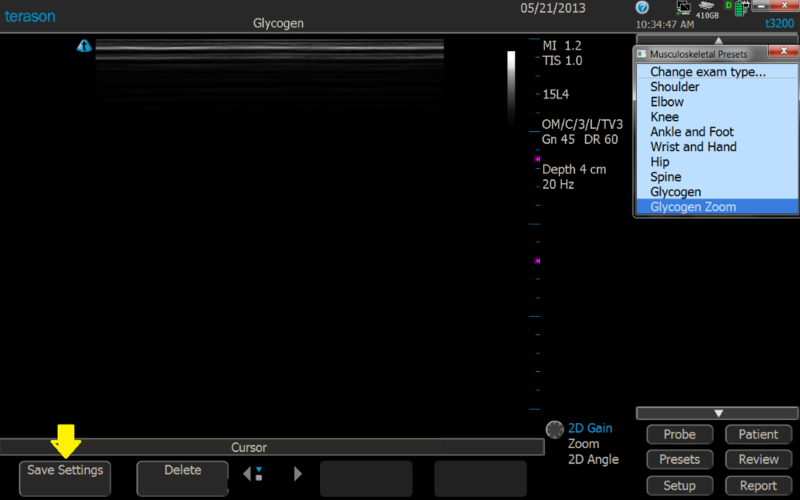 Select 'SETUP' on the ultrasound screen.